Making caramel takes few ingredients and little time, but it can intimidate even the most proficient of bakers. Common pitfalls are grittiness from sugar crystallization, scorching splash backs when adding the cream, and the blighted burnt caramel. But no more. 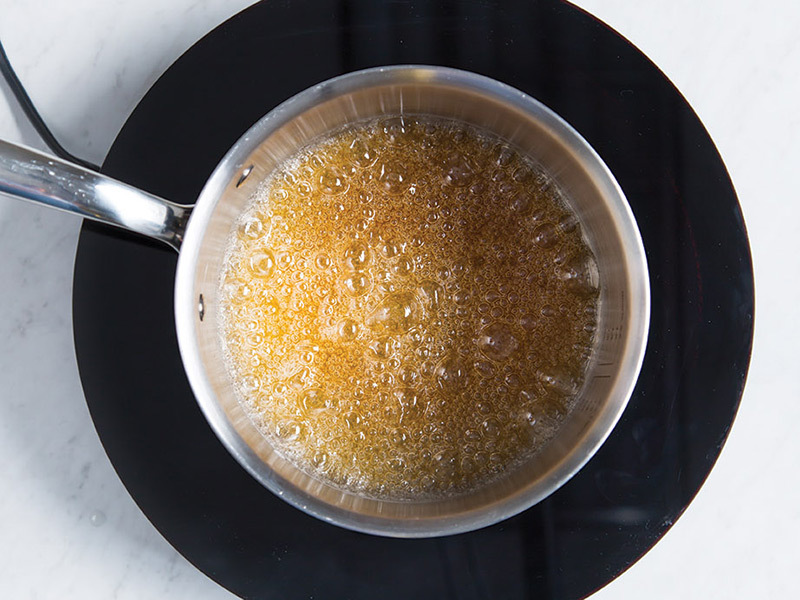 Follow our step-by-step visuals and tips to get the sticky homemade caramel of your dreams. 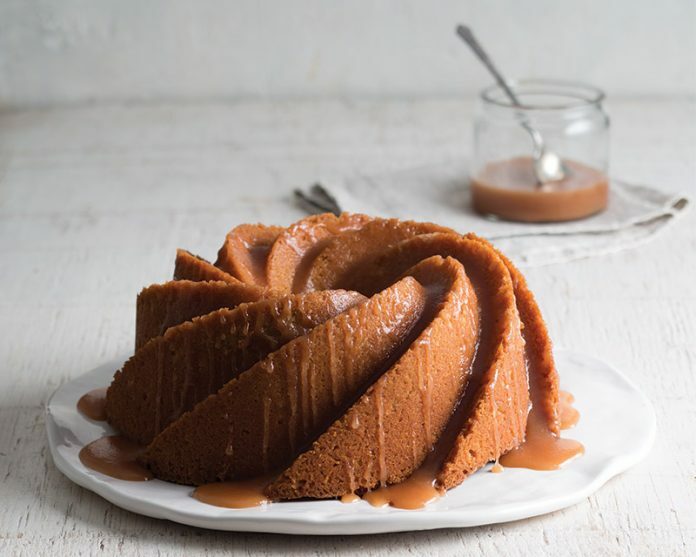 For a recipe that uses a caramel recipe, try our Butterscotch Cake with Salted Caramel Buttercream. For more sheet cakes, go to our latest September/October Issue. A practice used in professional kitchens and bakeries, mise en place refers to assembling all of your tools and ingredients before you begin cooking. 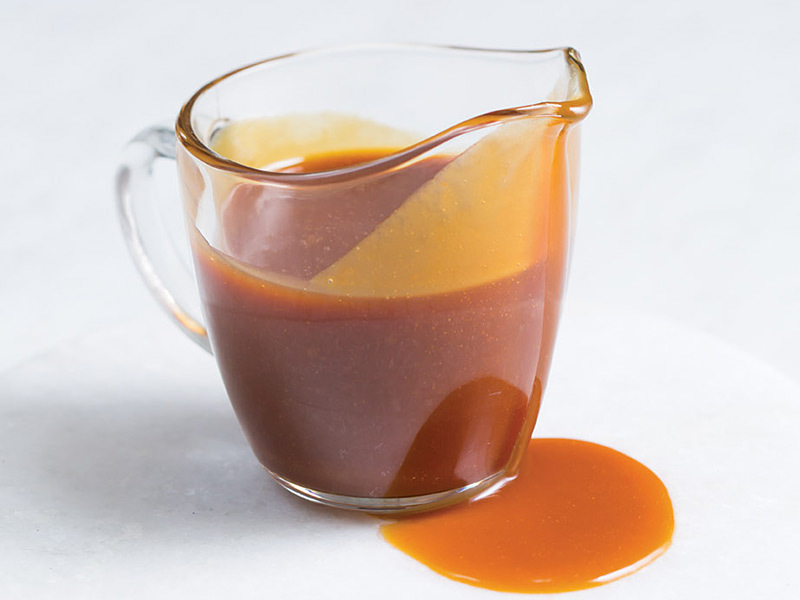 This is especially important for making a caramel sauce. You’ll need to have your cream, butter, and vanilla measured before you start. Caramel requires speed and forethought because once the sugar begins to darken, it takes only seconds to go from perfect to burnt. 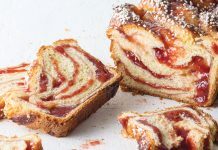 Use the mise en place system for all of your baking, and watch your life transform. 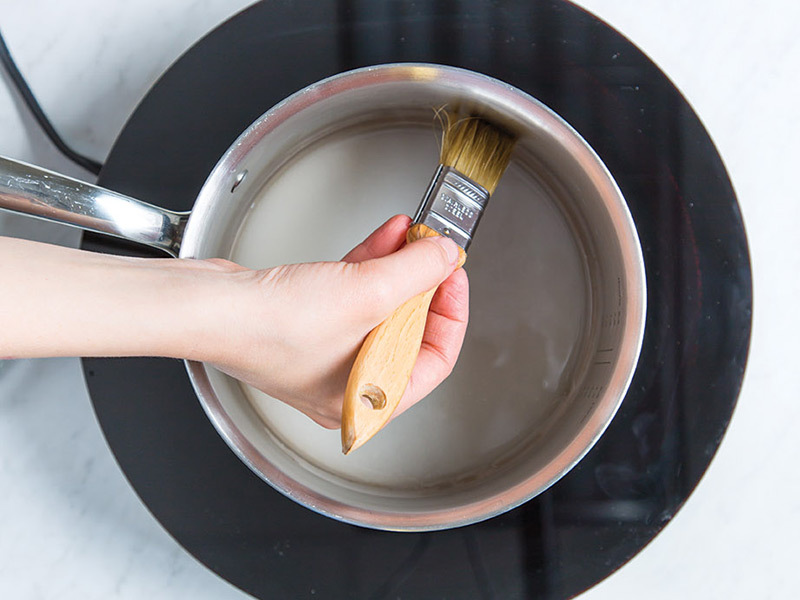 Step 1: Once your ingredients and tools are in place, add water and sugar to a scrupulously clean, light-colored (to gauge the color of the sugar as it cooks), heavy-bottomed saucepan. 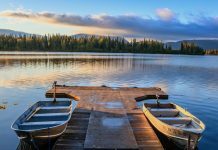 Stir together until it looks like wet sand. Using a pastry brush, coat the edges of the pan with water to keep sugar crystals from forming and making your caramel gritty. Step 2: Turn your burner on to high. Stir mixture occassionally, until sugar dissolves. Don’t stir your mixture once it boils; it’ll cause crystallization and grittiness. Step 3: As the sugar begins to color, you’ll need to focus. It’ll begin to caramelize on the outer edges and work its way in. For first timers, use a candy thermometer, pulling your caramel off the burner once it reaches 330°F (166°C). Once you get comfortable with making caramel, you can tell when your sugar is ready by the amber color alone. 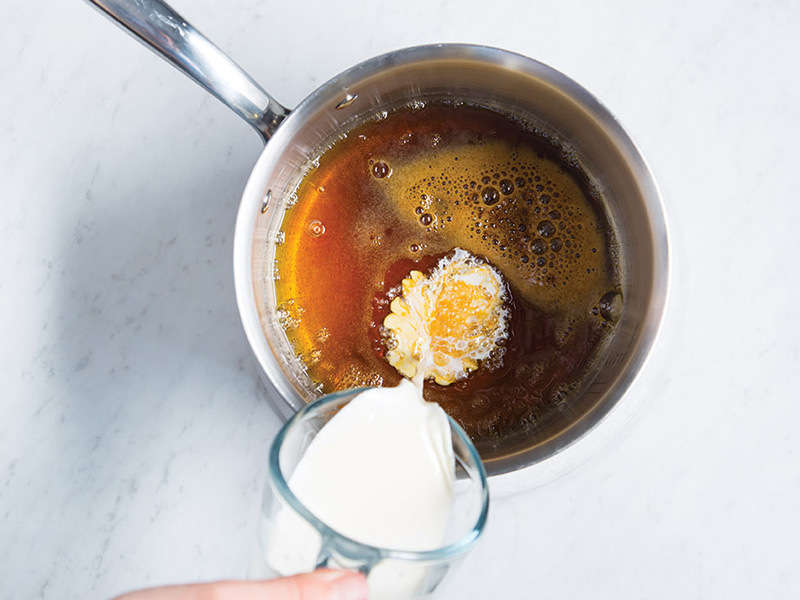 Step 4: After your sugar has caramelized, immediately remove the caramel from heat, and add the heavy cream in a slow, steady stream to avoid any wild, burning splash back. 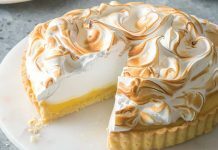 Keep in mind that the caramel will continue to cook even after you remove it from heat, so make sure there’s no delay in adding the warm cream. Whisk until smooth. Step 5: The sputtering of the caramel will have completely subsided at this point. Add in the butter, 1 tablespoon (14 grams) at a time, whisking until melted and smoothly incorporated. 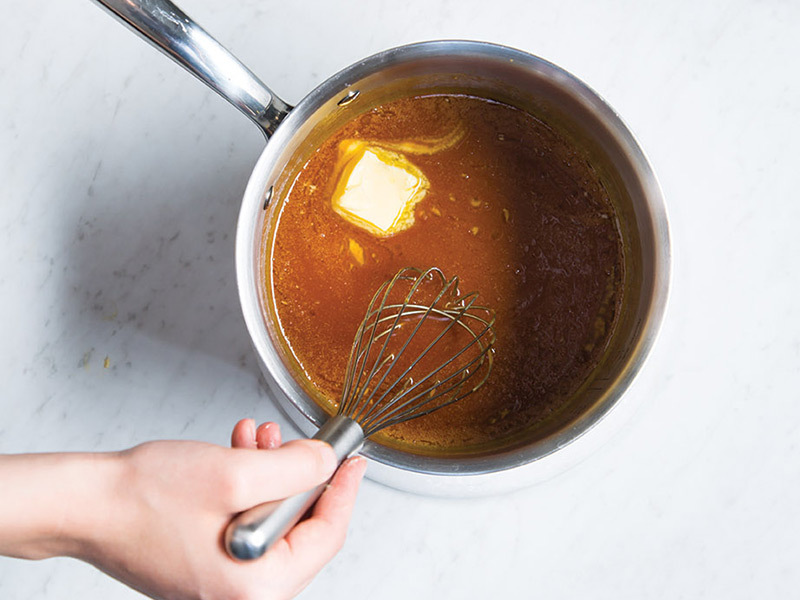 Add vanilla (or whatever mix-ins your caramel calls for). Step 6: As it cools, your final caramel will thicken to a honeylike viscosity and will maintain that rich amber hue. Drizzle it over anything and everything, but especially on that pint of vanilla ice cream waiting in the freezer.